After the vast quantities of spirits I consumed the night before -- my friend Lee is a bad influence on me (see Part One) -- the only thing keeping me going at the Life Ball was the high energy backstage before the Heatherette show. It was fun seeing Jenna Jameson again. I interviewed her for a feature in ZOO magazine two years ago (which can be read here) and it was good to see her radiant and gorgeous despite all the unpleasant gossip about her personal life that one reads in the tabloids from day to day. 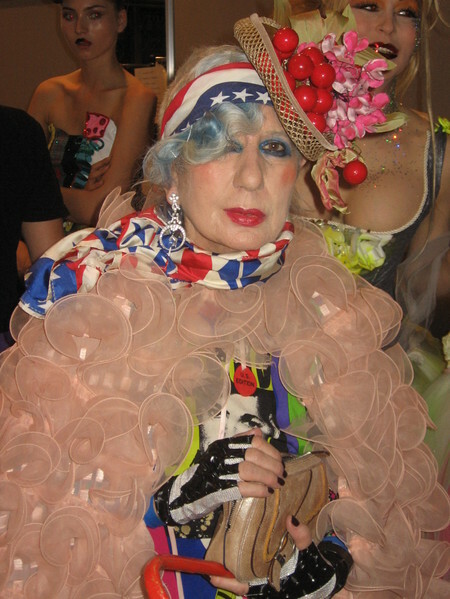 Vivienne Westwood magically appeared backstage, like the fairy godmother of the Life Ball that she is. Richie was ecstatic. Vivienne seemed a bit unsure of who and what was going on around her. I couldn't help wondering what the Grande Dame of Punk Couture thought of the Heatherette collection. After all, this is a woman who told me during an interview for DUTCH magazine: "Alexander McQueen is completely talentless. Anyone who likes his clothing must have something wrong with their eyesight." Ouch! "Wait Vivienne, where are you going?! Come baaaaaack!" Have some Amanda Lepore with those lips. "Lee! Maybe we ARE in Mexico City!!" 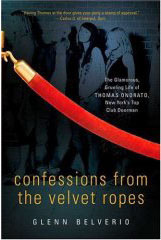 If you enjoyed my coverage of the Heatherette Life Ball show, you might want to check out my book, Confessions from the Velvet Ropes, in which I document an especially wild Heatherette fashion show in New York, art directed by party princess Susanne Bartsch. 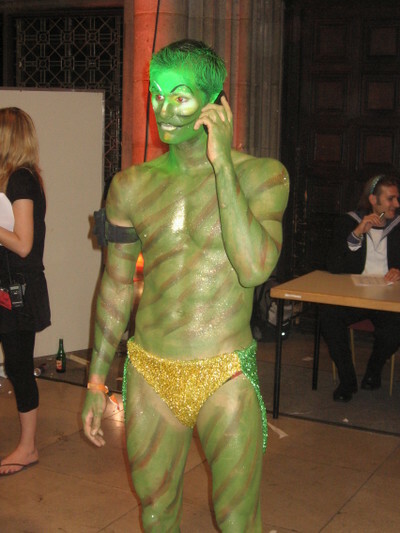 Hahaha Funny Pictures Is This A Fancy Dress Compition Or What?